The hybrid version uses an electric motor developing 43bhp and 169Nm of torque taking the total output to 157bhp and 273Nm. Plug-in version on the other hand gets a 60bhp electric motor and both the variants use a lithium-ion-polymer battery which provides power to the electric motor. 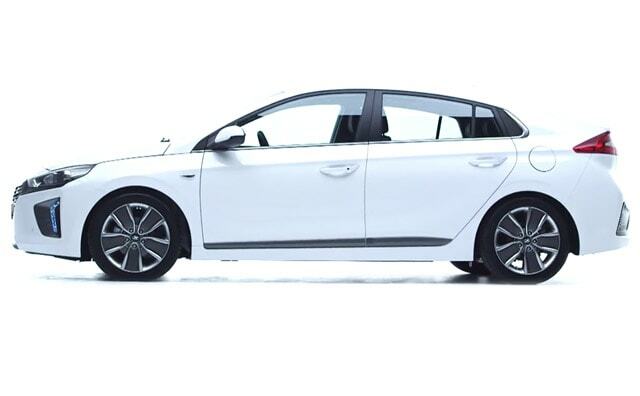 Coming to the all-electric version, it comes with an electric motor generating 118bhp and 295Nm, the electric motor derives power from a 28kWh lithium-ion-polymer battery.